We spent a ton of time trying to find this manual. Thought it would be helpful to share with other snellville dentist and dental service techs. 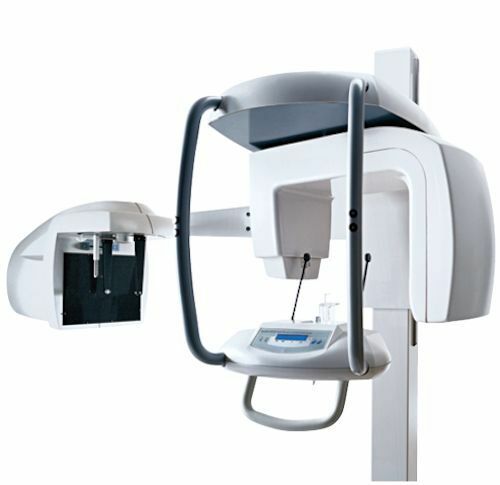 dental bonding snellville gaDental bonding is a cosmetic dental procedure that can improve the look of your teeth, and give you a more attractive smile. It’s a fast and relatively inexpensive way to improve the look of teeth that are chipped, broken, cracked, stained, or have excess space between them. Bonding can also be used to protect exposed roots, or to fill small cavities. One of the best things about dental bonding is that for the most part, it can be applied in a single office visit.So, is dental bonding the right solution for you? Can it give you the smile you really want? Read on and find out what you need to know about this cosmetic dental procedure.What Exactly Is Dental Bonding?